As a girl of the 70’s I’ve dreamt of being Nadia Comaneci. That perfect 10. Victor on the other hand has always been an Italia World Cup 1982 team player and boy is he right! The team effort and energy for us to get our recent 10/10 from Scotlands most respected Food Journalist Joanna Blythman is beyond words. 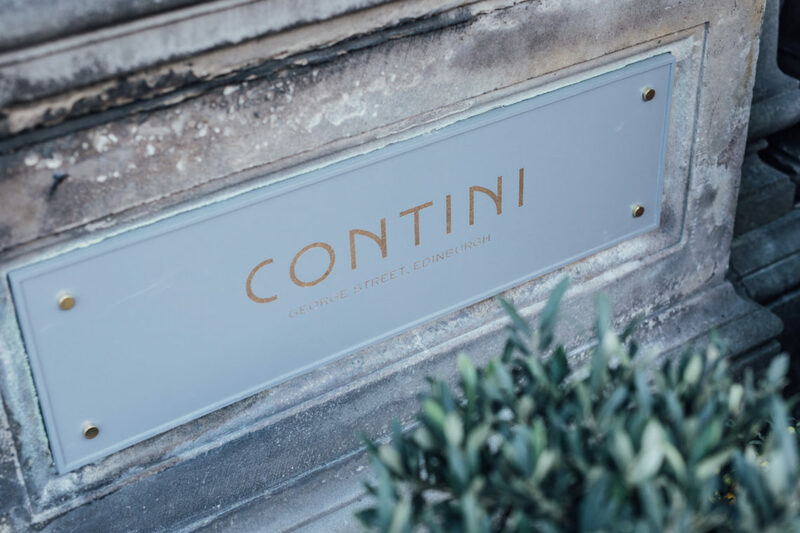 Victor, our team and I are thrilled to share our new Contini George St restaurant with you. Italian for the next generation.